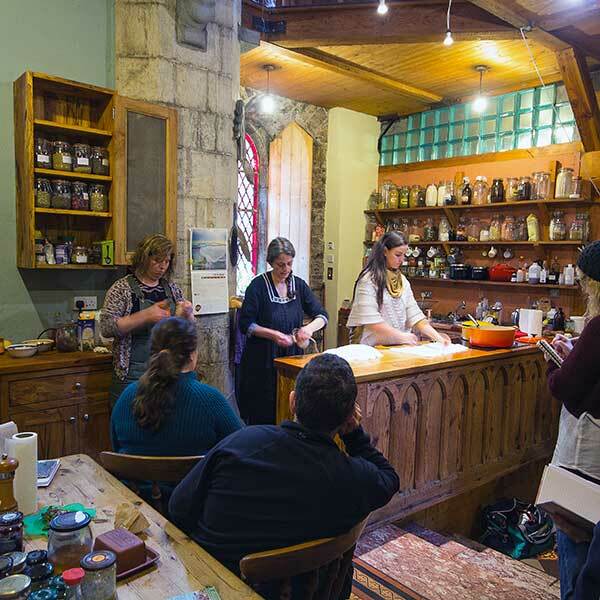 From the At Home with Herb's introduction to domestic herbal medicine, through the community, Herbal Apprenticeship to the Clinical Herbal Practitioner Training, Aromatic Medicine and we provide vibrant well rounded and lively training. These are complemented by our short courses which cover a wide variety of subjects suitable for all levels of training. Our wide range of CPD courses will provide continuing support for practitioners from all backgrounds. and visit our Natures' Wisdom section for programmes that focus on that area. It is possible to tailor your particular pathway to include what it is you are interested in. Pure Plant Medicine or pure Nature Medicine or a blend of both. 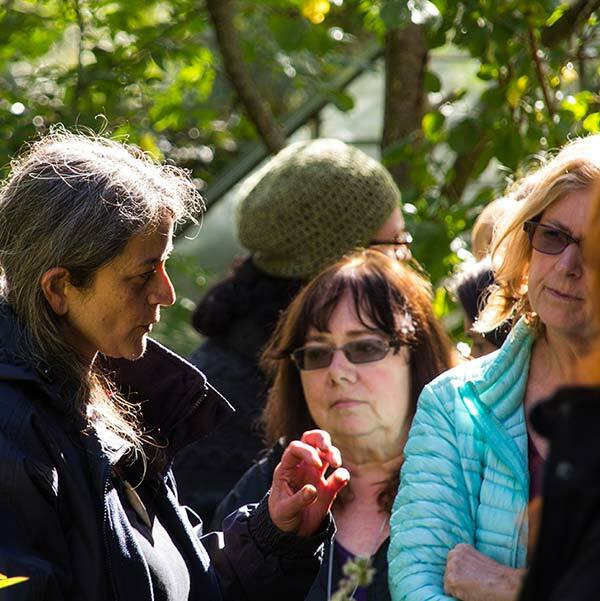 Here you will find a selection of interesting informative short courses that we hope will show you what is is you wish to know, and empower you further to discover a deep relationship with plants. 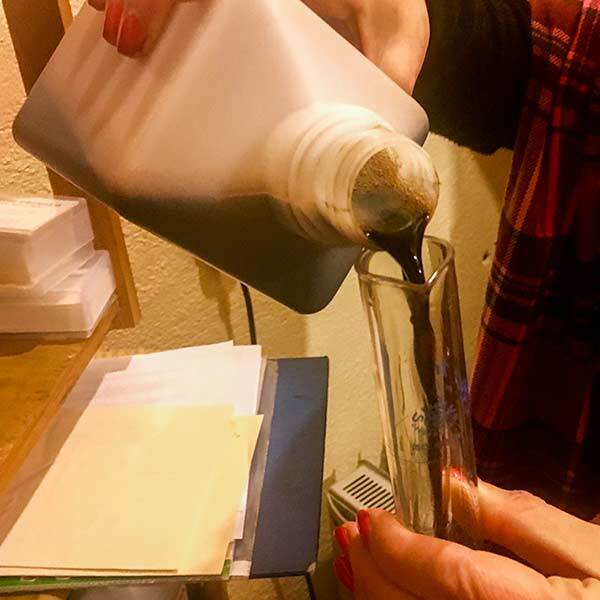 A combination of clear videos and written course material help you to learn to make affordable medicines, delicious food and natural skincare products at home for your own and your families health. 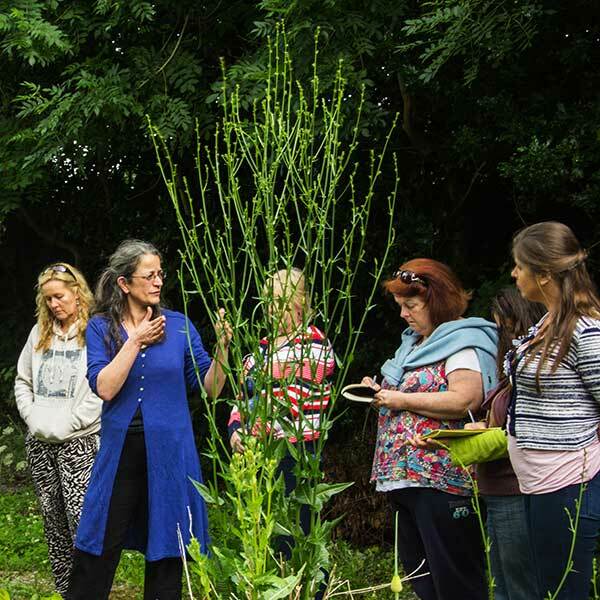 The Traditional Herbal and Botanical Medicine Apprenticeship is a practical experiential course, focusing on growing and using plants as a traditional form of medicine in the community. 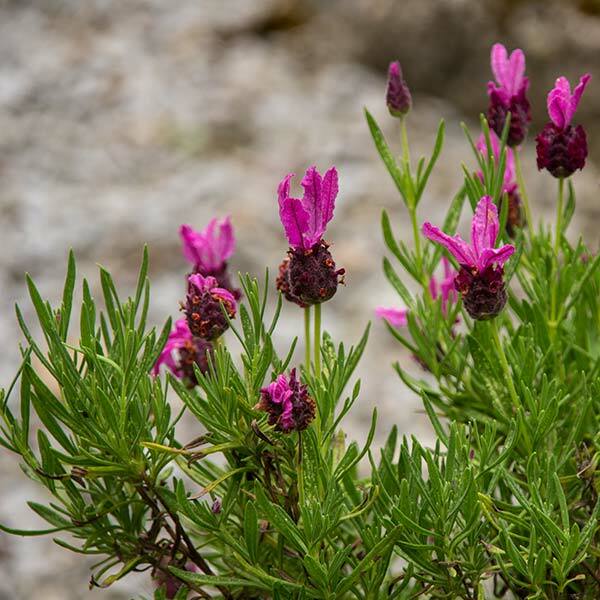 The objective of the Programme is to provide a bridging training for those with adequate Prior Experiential Learning (PEL) to become practitioners of Western Herbal Medicine. We will be presenting a broad range of relevant courses, visiting speakers events, activities and modules will be shown here soon, useful for your professional development. 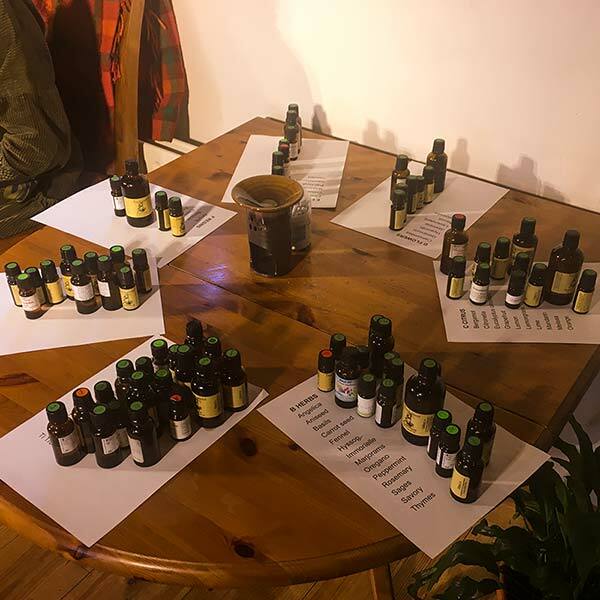 Essential oils are an incredibly potent and valuable form of plant medicine, the use of which is a specialised area of study since they have their own particular therapeutic applications.